Without sacrificing academic quality, we wanted to find a way to make a UMHB education more accessible and flexible. We know that life happens and sometimes you can't finish your education when you might have planned. Between your family and your job, you don’t always have time to sit in a classroom for 12 hours a week. That’s where MyWay comes in. MyWay, UMHB’s new fully online competency-based education program, blends the flexibility and affordability of a traditional online education with the high-quality education and care that students have come to expect from the University of Mary Hardin-Baylor. Simply put, competency-based education puts your education in your hands and allows you to accelerate your path to degree completion. You learn at your own personal pace and then submit a project or an assessment (for instance, a paper or presentation) to demonstrate competency when you’re ready – no more waiting for a test date to arrive and no more cramming. With MyWay, your degree plan is designed with you in mind, because competency-based education is student-focused rather than course-focused. This means you’ll receive credit for what you know rather than seat time. If you already know a subject you can work towards completing the assessment and immediately move on to the next competency. Additionally, you’ll have a unique set of coaches and mentors that work alongside you until graduation to help you achieve your unique goals. UMHB faculty has designed the MyWay curriculum with you and your future in mind. Using research to determine what employers are looking for, we've created competencies to help you master the skills needed to succeed in the real world. 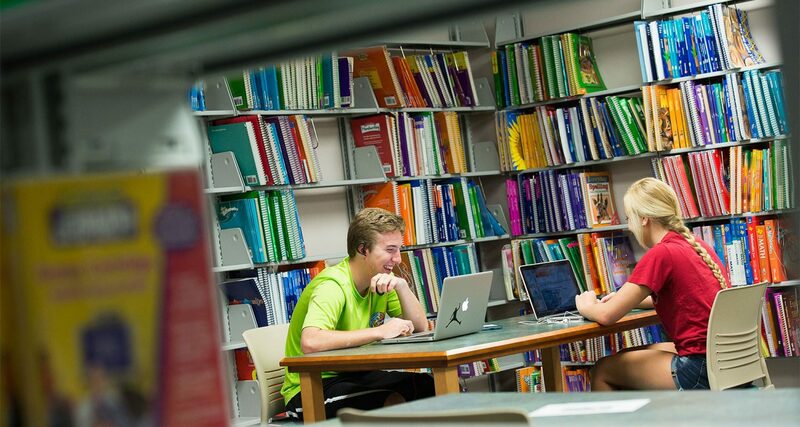 Once you enroll in MyWay, you’ll connect to our online platform where you’ll be able to access everything you need from textbooks to tutoring. You’ll be able to learn at your own pace and test out of competencies when you feel ready by submitting a project-based assessment, such as a research paper. Then, once you’ve mastered the assessment, you’ll move on to the next course. You can complete your degree in as much or as little time as you would like for only $3,000 per 6-month subscription, so it becomes more affordable as you complete more competencies within your term. So whatever is motivating you – a promotion, a new career, your family, or all of the above, MyWay works with you to prepare you for your future.